We offer bike racks in a variety of styles from the top manufacturers. Our most popular bike racks are our hitch- mounted bike racks that come in 2-bike, 3-bike, 4-bike, and up to 5-bikes. With the number of bikes chosen, there are a number of manufacturers and features that can help narrow the selection. Many racks have fold down options to access your trunk or rear hatch. Platform mounted racks are available especially for bikes that have abnormal frames that may have issue fitting onto frame mounting racks. 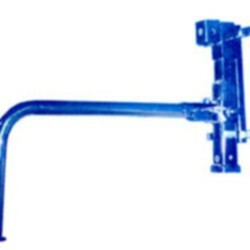 One important factor that cannot be overlooked when choosing a hitch mounted rack is the receiver size. Most hitches have either a 2" or a 1.25" receiver tube. Your bike rack must fit the size of your hitch receiver. Bike racks are available in either 2", 1.25" or designed to work both sizes. A bike rack that does not match the receiver tube size will not fit without using an adapter (and is not recommended). Also be sure to never exceed your hitches tongue weight capacity when deciding which rack and how many bikes. 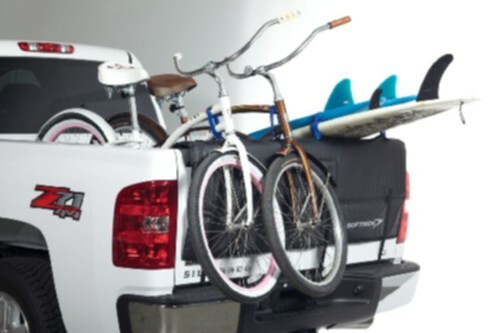 Check out more information on our Hitchsource Bike- Rack Blog.